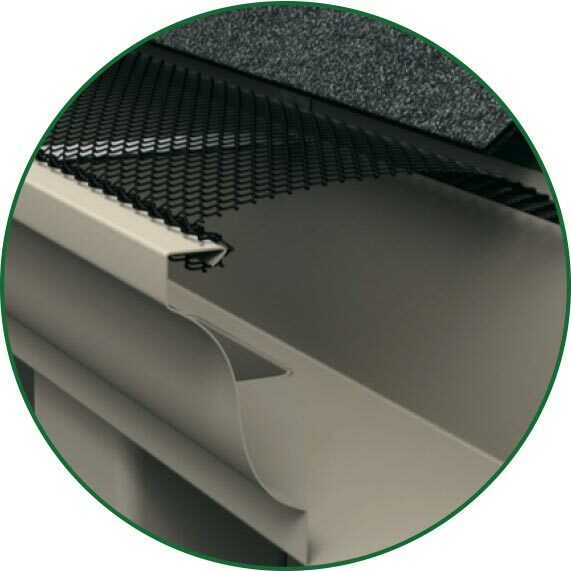 There are many gutter guard systems available on the market, but not every product is a proven performer. 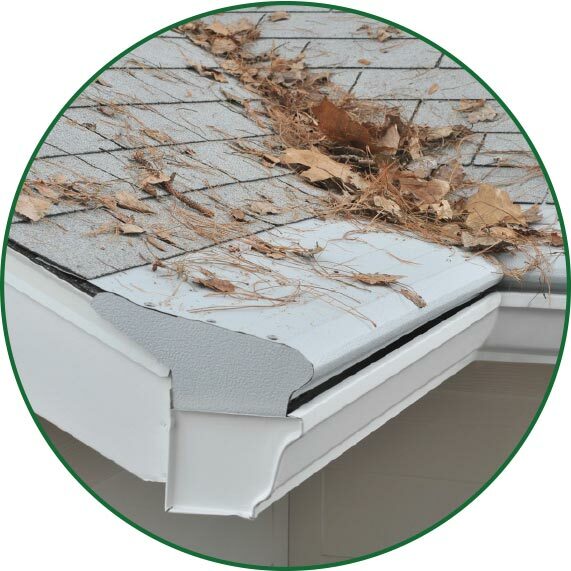 To help in deciding the best gutter system for your home, we compare gutter protection products on the market. 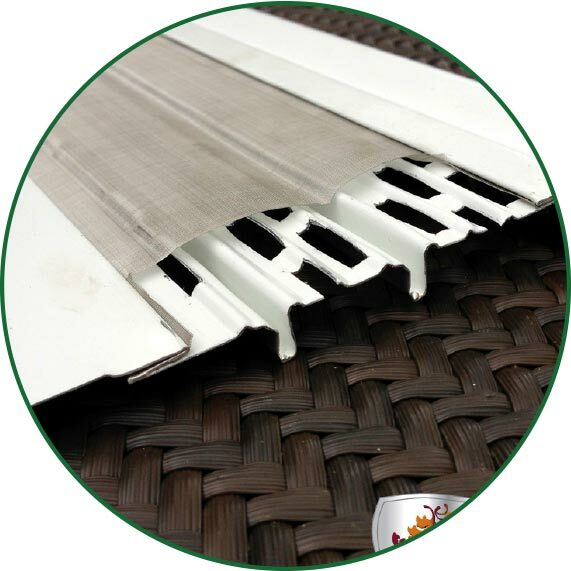 We’ve omitted the very worst performing products that include plastic vinyl gutter guards to reduce the confusion between products. Besides comparing design, material, gutter installation, and warranty, it’s important to include other considerations in your final decision. Does the product include a heated option for northern climates? 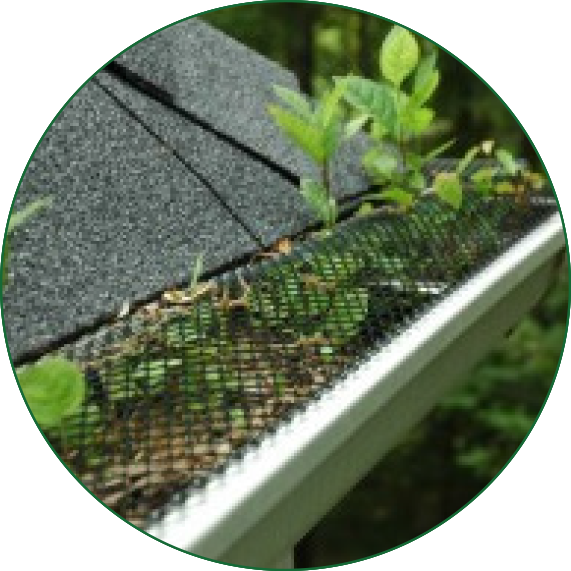 Is it designed for installation on a variety of roofing materials including shake, shingle, and metal roofing? How does your existing home site vegetation play into the product performance? 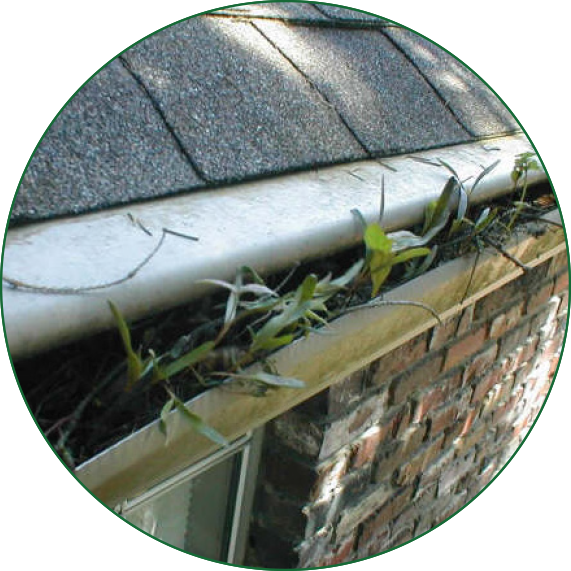 Curved design that extends past the edge of the gutter to allow rainwater to flow naturally. One-piece leaf and debris shedding hood with a large gutter bottom. 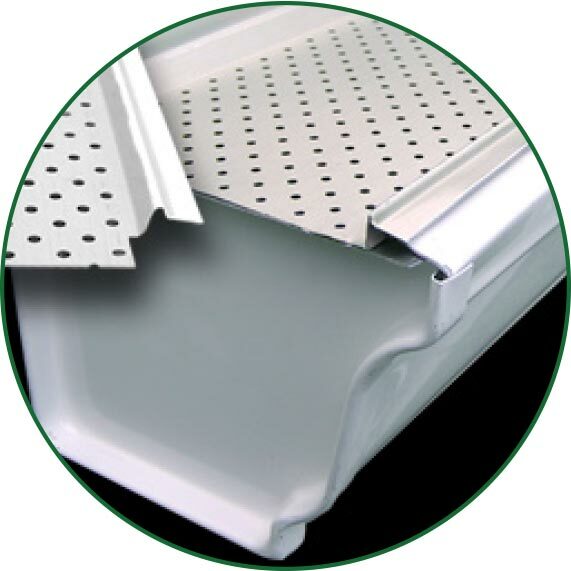 Constructed of durable but lightweight aluminum, Gutter Helmet® is protected by a patented PermaLife finish. Powder-Coated Steel Screens, Premium Aluminum Screens, Painted Aluminum Covers. Round perforations and a smooth finish. Made of aluminum. Constructed of aluminum and stainless steel. Attached with brackets under the first shingle row to assure maximum water shedding. 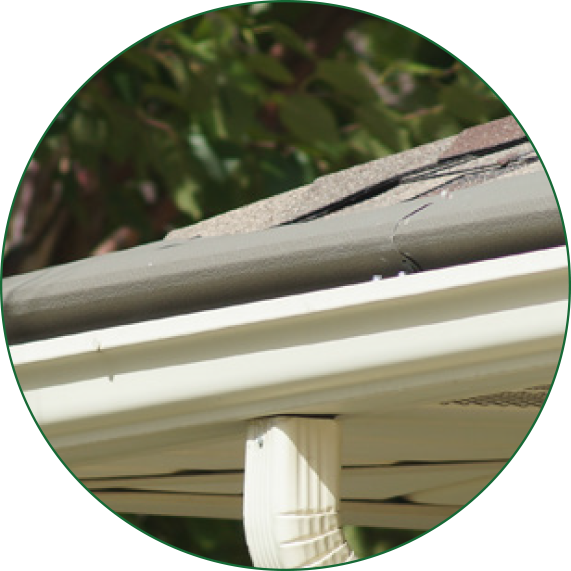 Attaches to your fascia board, not under your shingles with plastic hangers that are screwed into place at two-foot intervals. 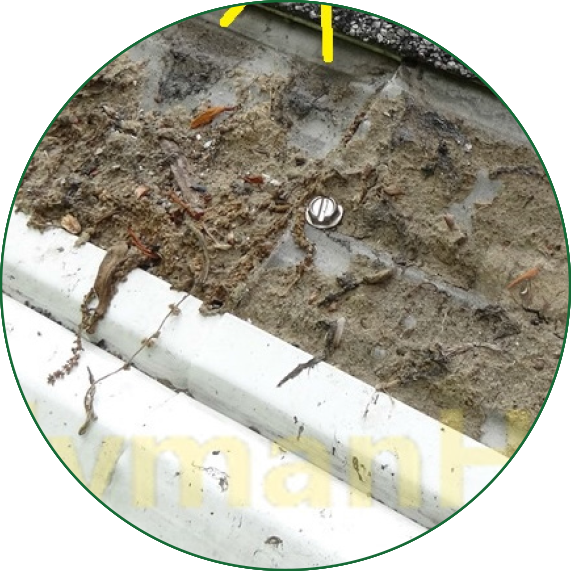 Over the existing 5” or 6” gutter. The rear section resting on the gutter hanger. 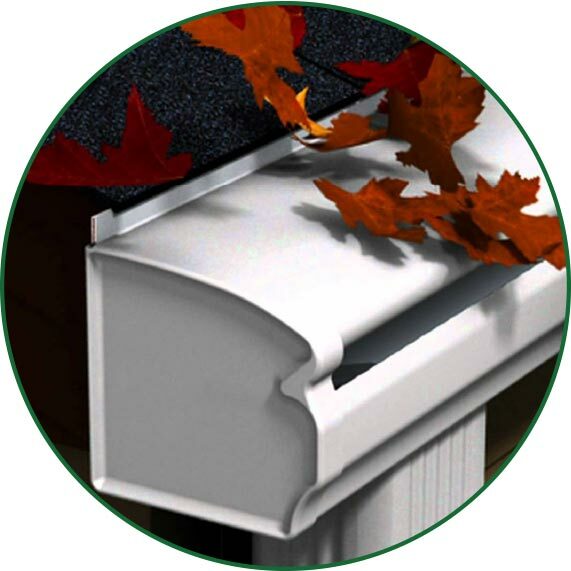 Lays flat and fits snug on top of your gutter. Attaches to fascia board, pitched to match the roof. The powder coated or baked-on enamel finish for 5 years.